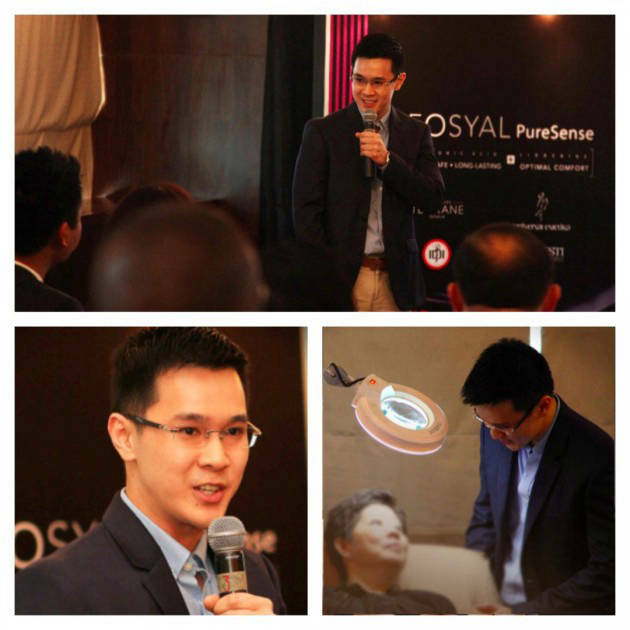 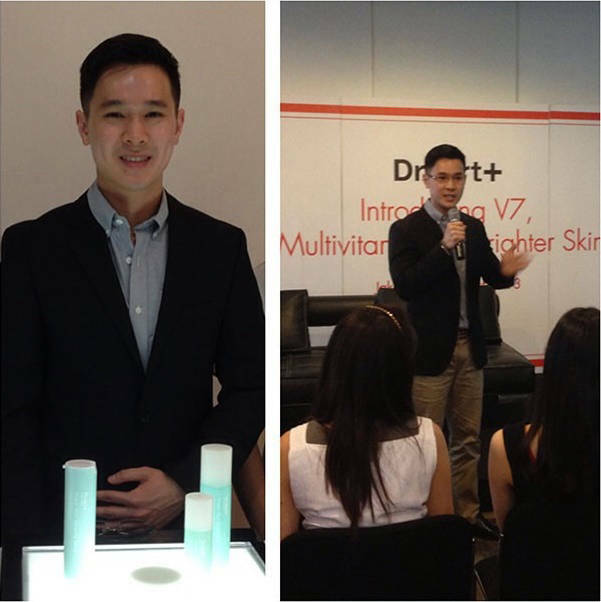 September 2013 – Media Presentation on Proper Skin Care. 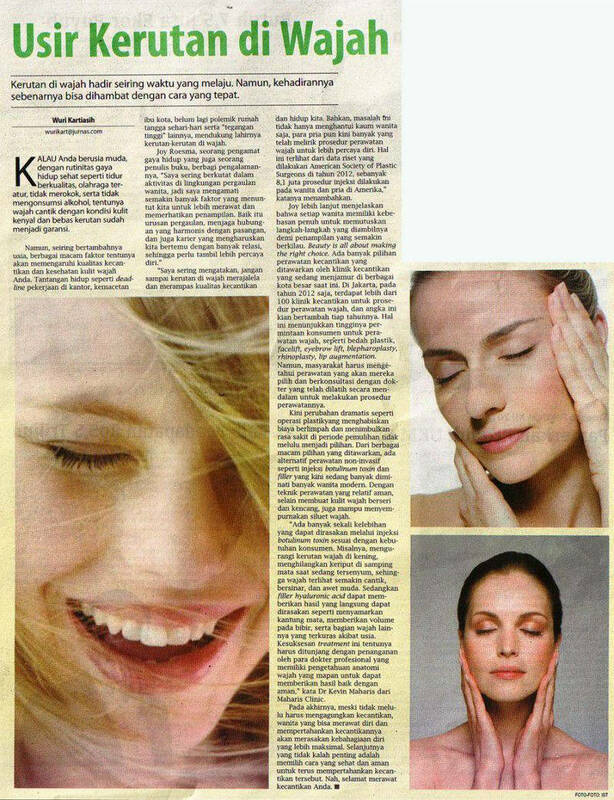 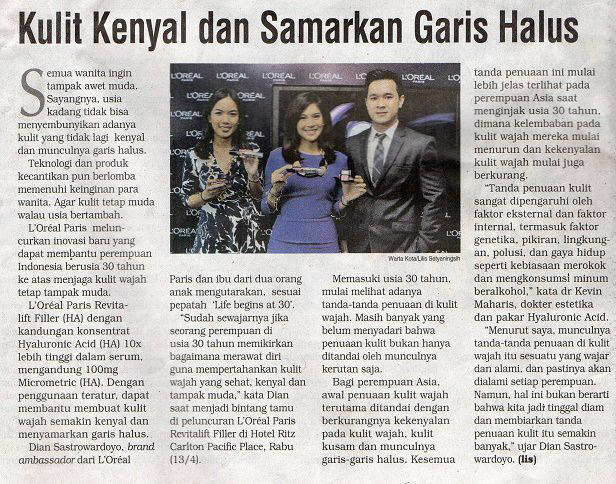 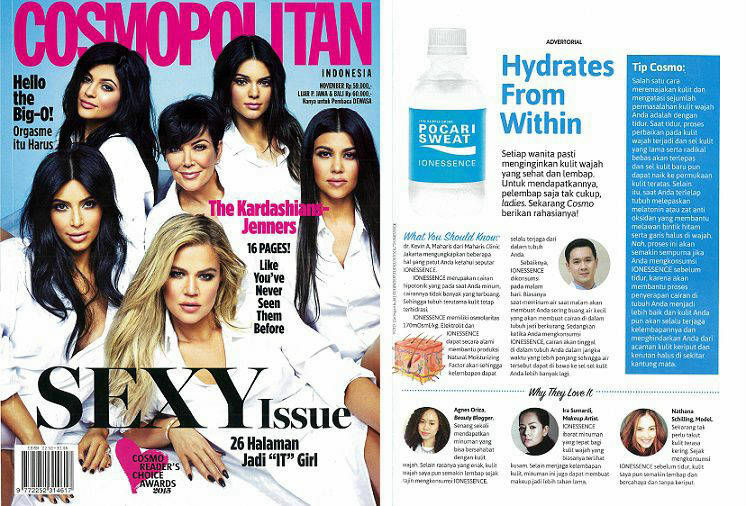 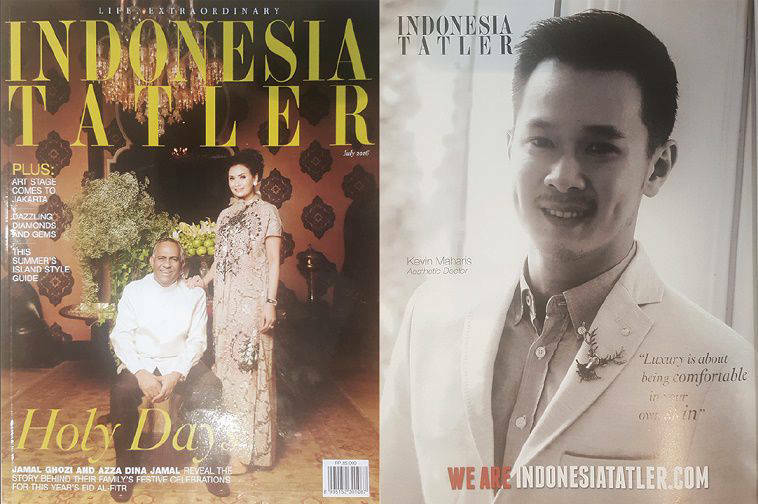 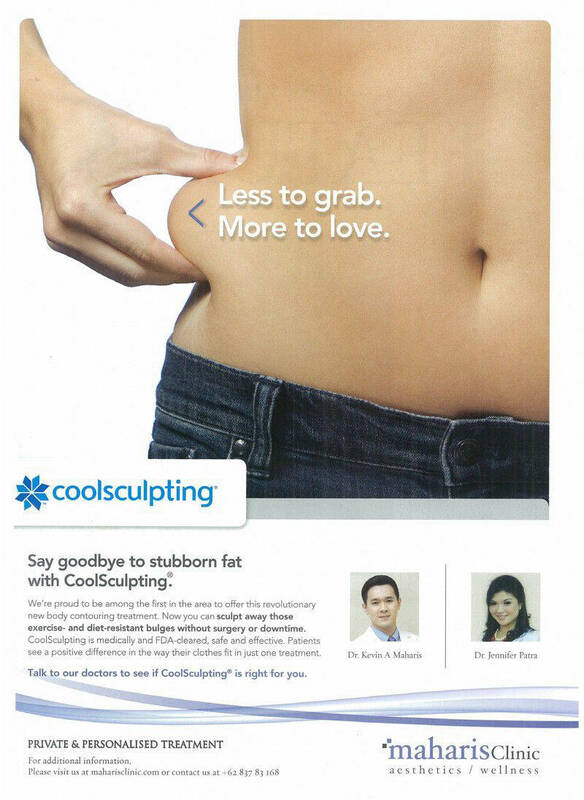 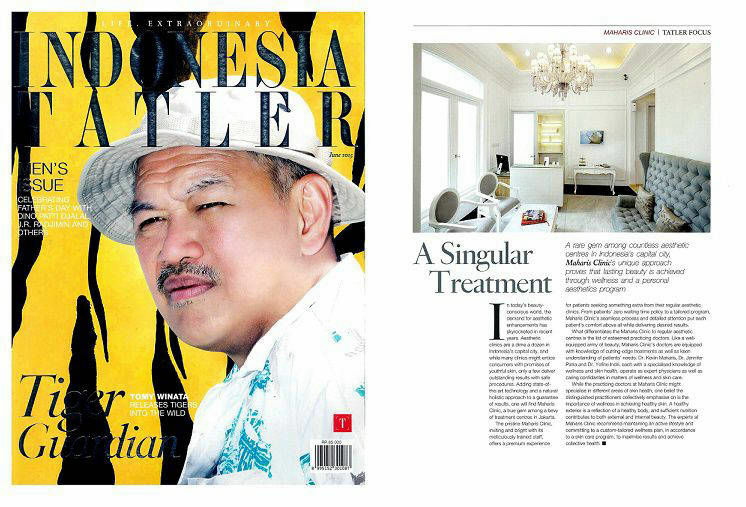 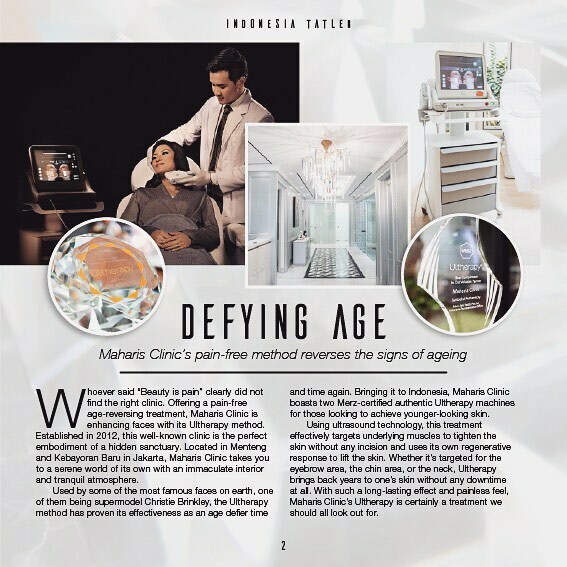 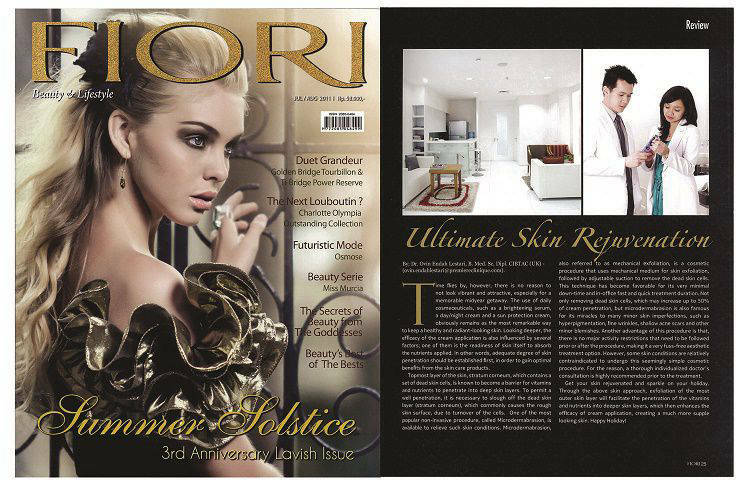 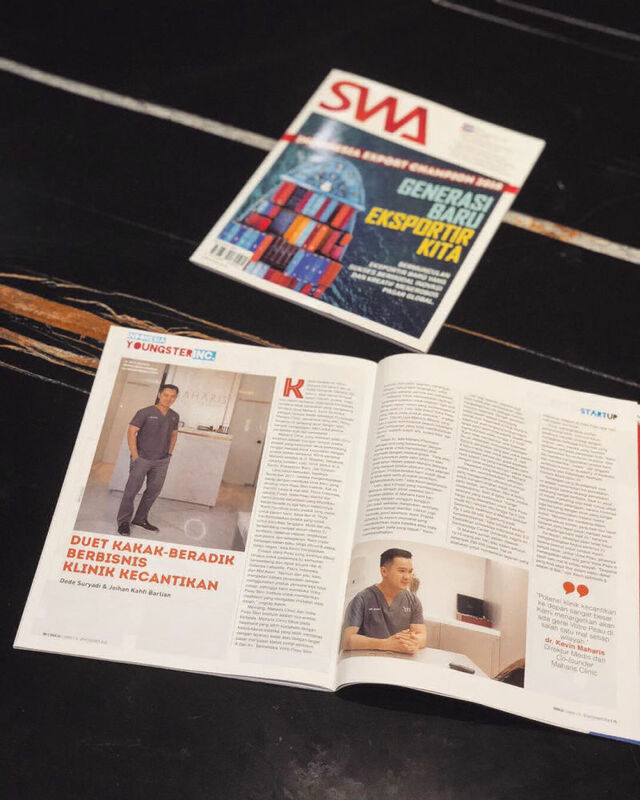 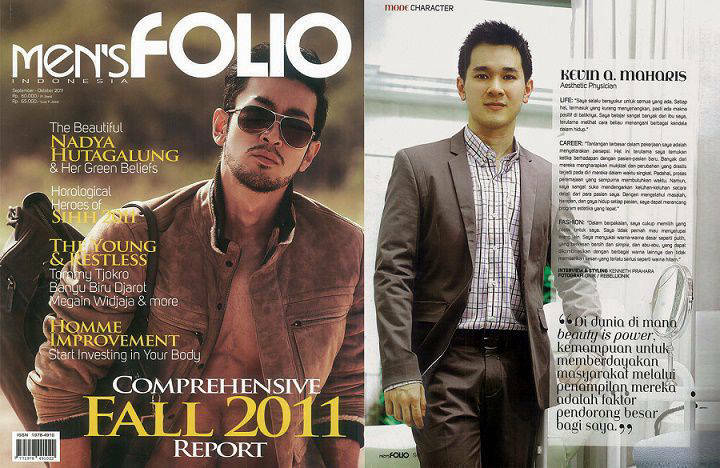 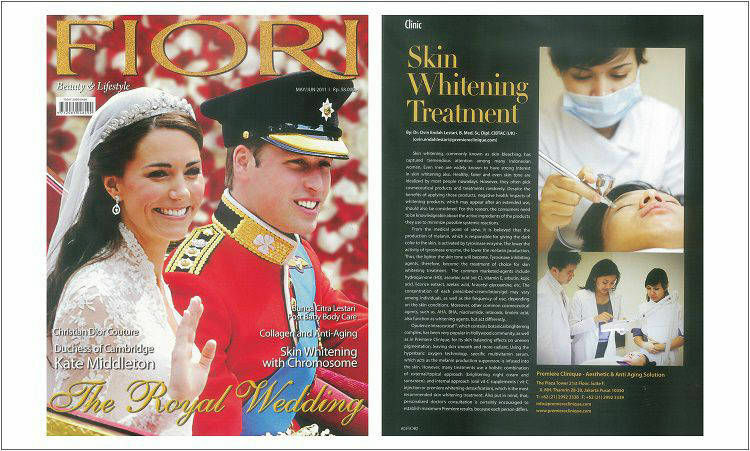 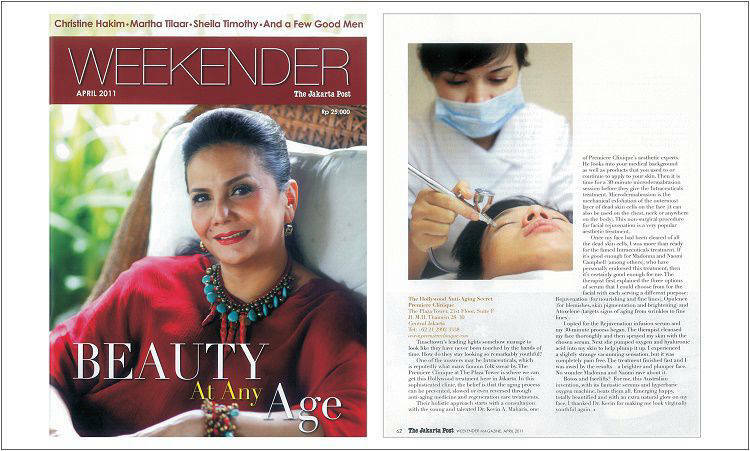 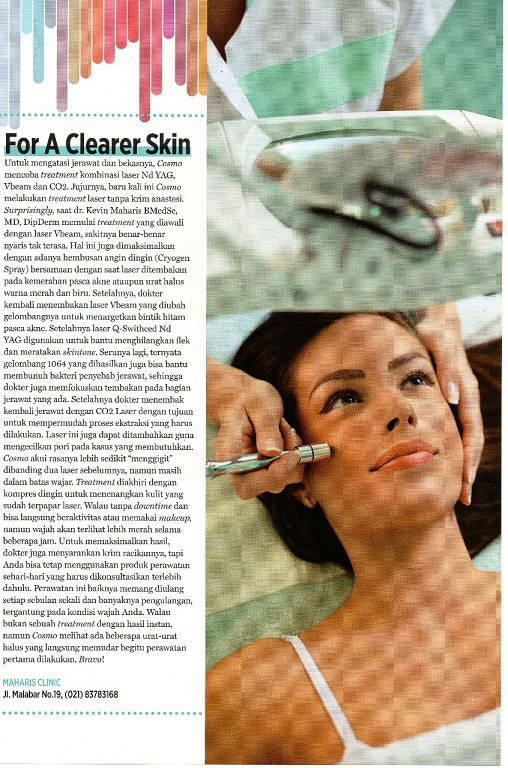 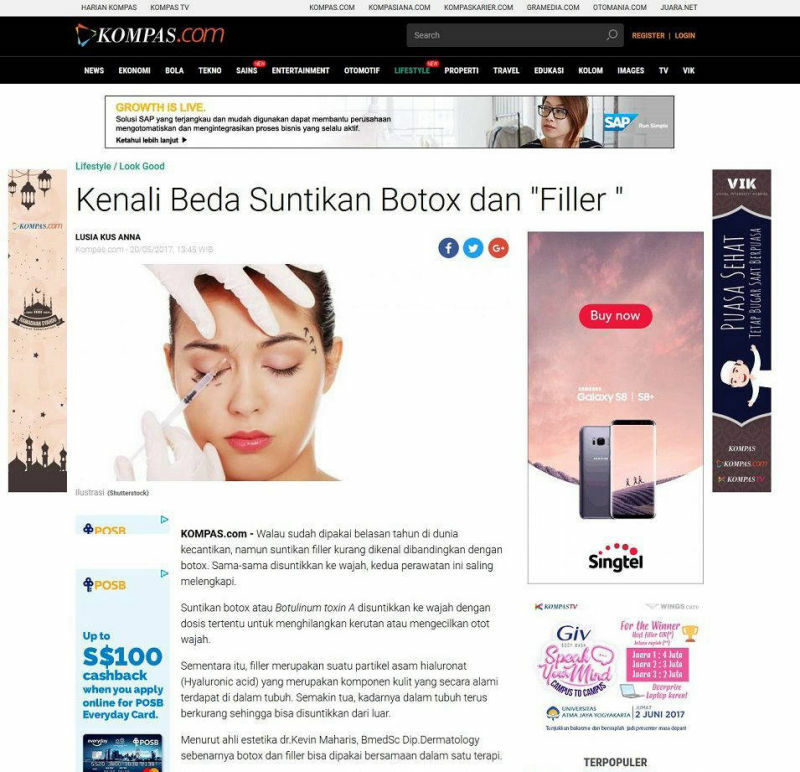 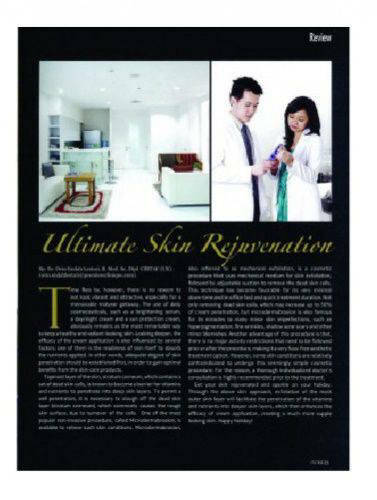 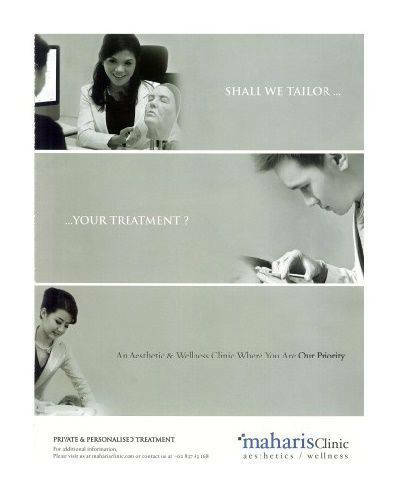 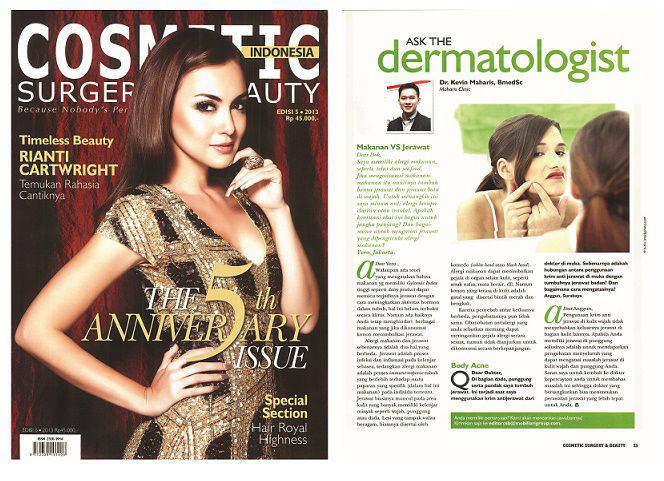 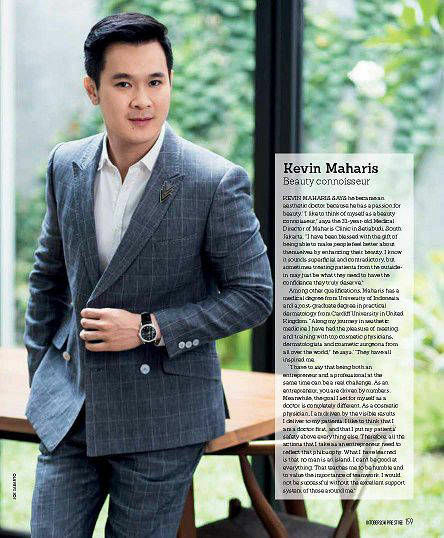 Affiliations: Cosmetic Surgery & Beauty Magazine, Indonesia Tatler, Dr. Jart Korean Skin Care. 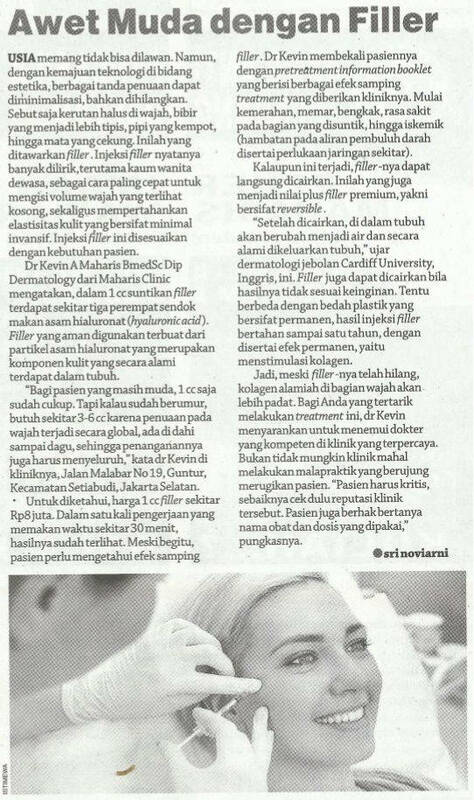 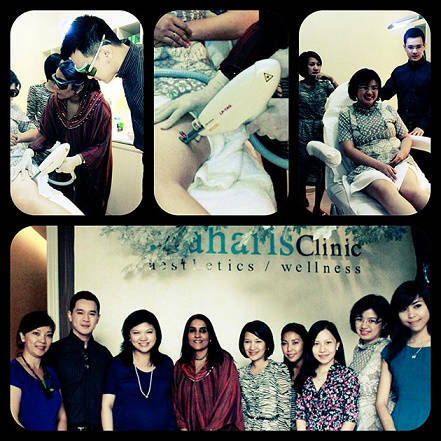 8 April 2013 – Laser & Light training to combat pigmentation & excessive hair growth on skin of colour. 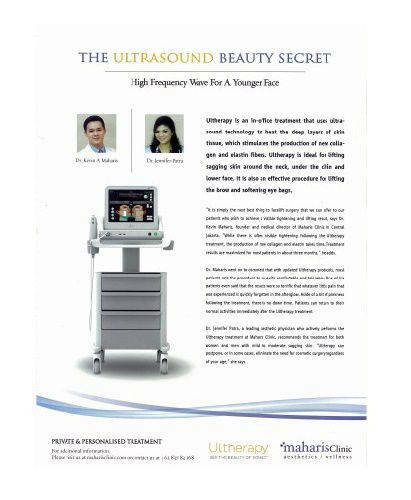 Laser Dermatologist Dr. Mukta Sachdev from India. 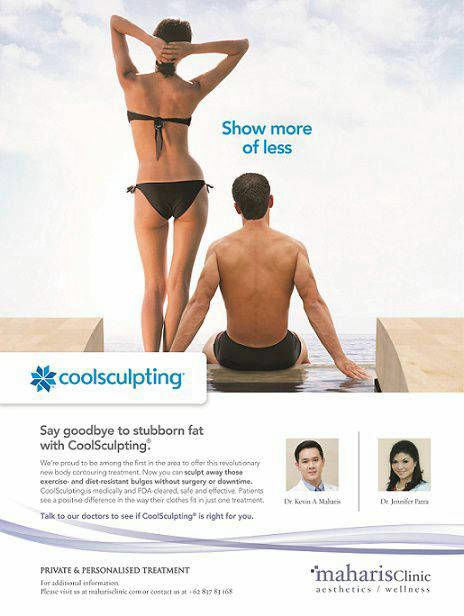 Affiliations: Alma lasers, PT. 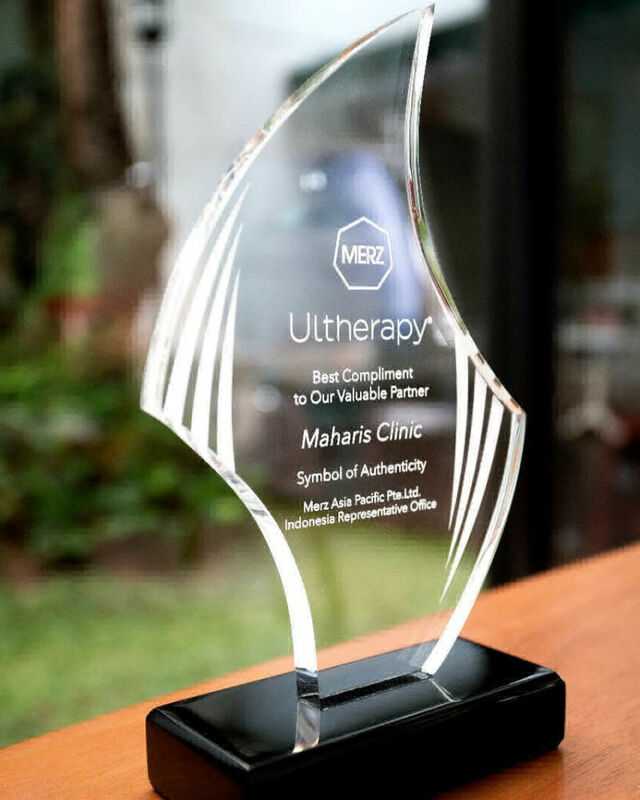 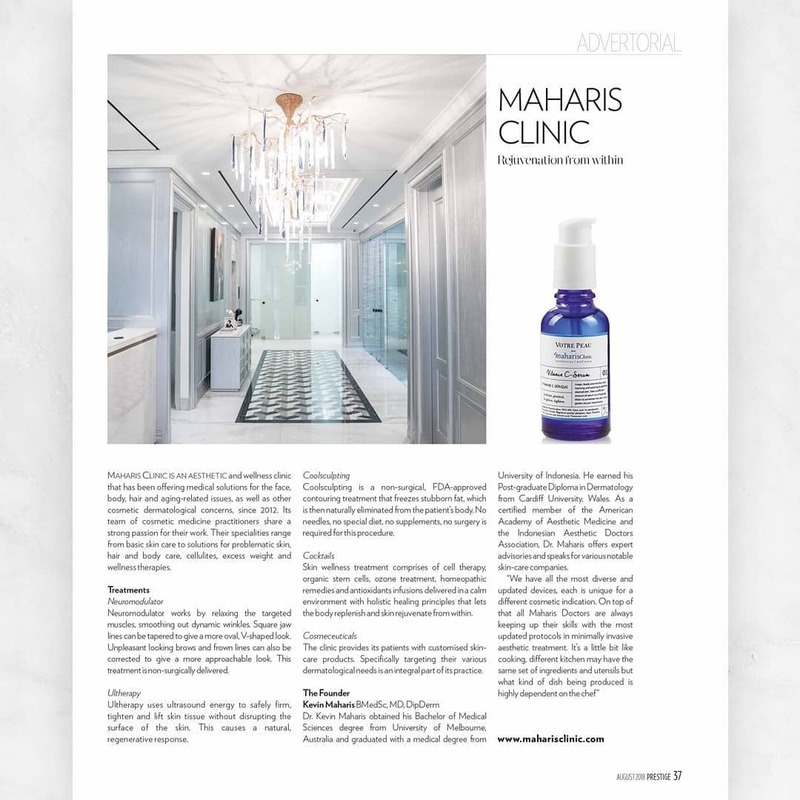 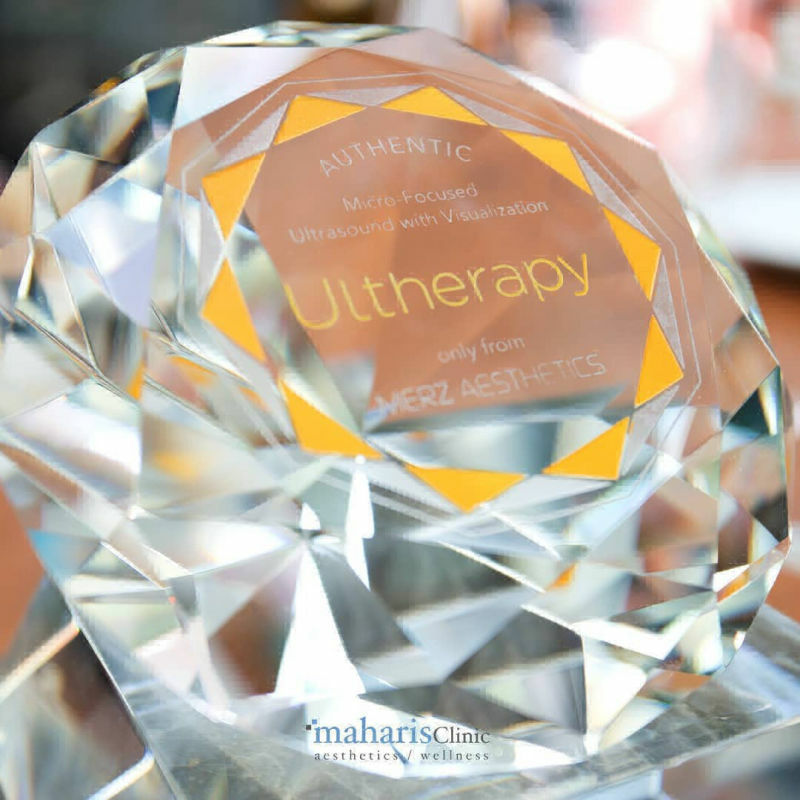 Universal Estetika, Mukta Sachdev Clinic. 23 June 2013 – Neuromodulator Training Day with Dr. David Loh from David Loh Surgery, Singapore. 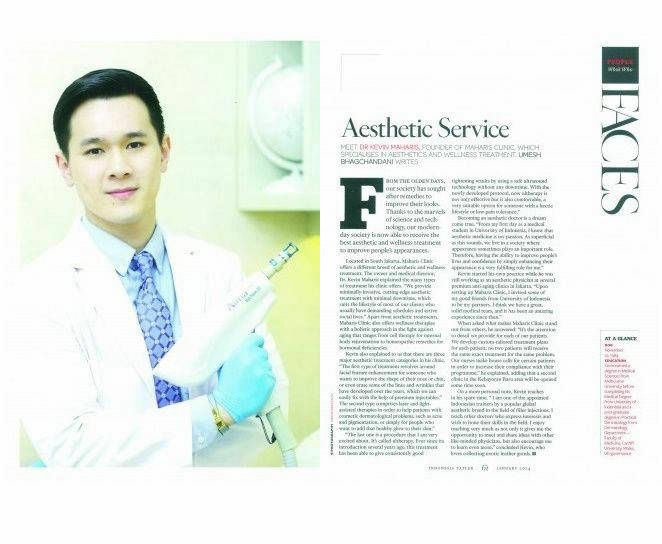 Affiliations: Allergan”Botox”, David Loh Surgery, Singapore.